Available subject to site plan modification. Impact fees under $1000/unit. 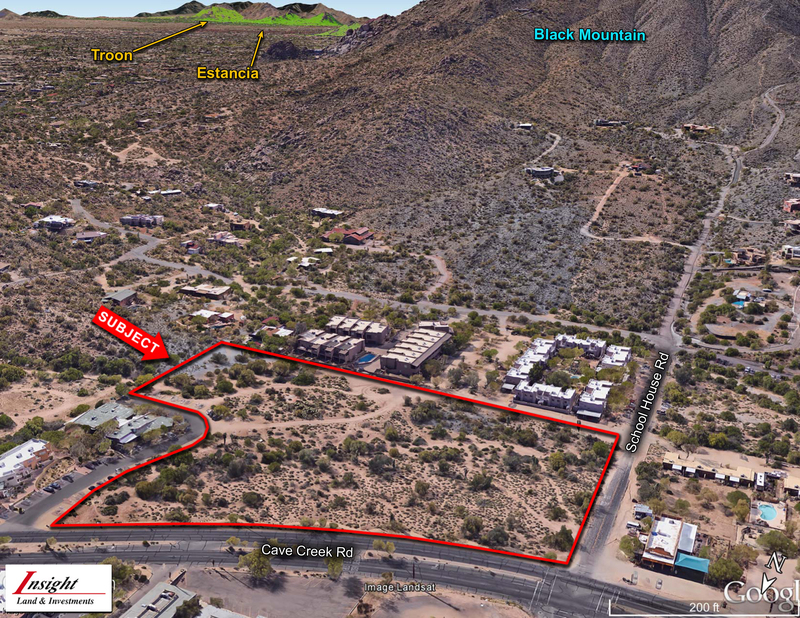 Subject is the only approved for sale site in the town of Cave Creek. Attached product in Cave Creek averages $180/sf and 1651 sf per MLS (attached).